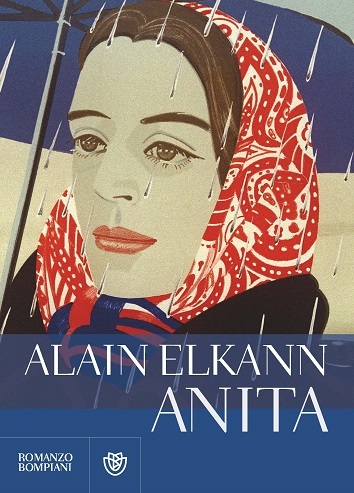 Alain Elkann is an author, intellectual and journalist who was born in New York,23rd March 1950. Internationally well-known, his books have been translated into languages including French, Spanish, Portuguese, Russian, Hebrew, Turkish and Japanese. Interview work in English includes dialogue with Prince Hassan Bin Talal of Jordan, To Be A Muslim, and The Voice of Pistoletto with the artist Michelangelo Pistoletto, published autumn 2014 by Rizzoli Ex Libris. Alain has maintained a weekly interview column for the Italian national daily newspaper La Stampa since 1989. His archive encompasses an impressive range of celebrated subjects, including award-winning writers and editors; film stars and directors; fashion designers and businessmen; artists, collectors and museum curators; politicians and diplomats; economists and historians; thinkers and human rights activists. Two books of classic interviews have been published by Bompiani. Alain teaches Jewish 20th century writers – from Franz Kafka to Primo Levi, from Philip Roth to Aharon Appelfeld – at the University of Pennsylvania in Philadelphia. He has lectured on art, Italian literature and Jewish studies at the Universities of Oxford, Columbia, Jerusalem and Milan’s IULM. 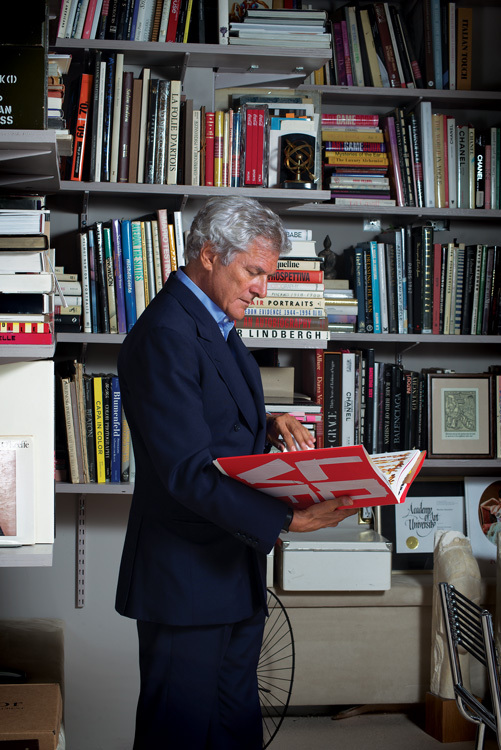 He is President of The Foundation for Italian Art & Culture (FIAC) in New York and in 2009 Alain was awarded the prestigious Legion d’Honneur by the French Republic. 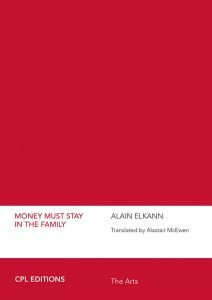 All work on this site © Alain Elkann 2013/2014/2015/2016/2017.